As someone who adored StarGate: Atlantis and similar shows, Tempest Citadel is a game that speaks my language. Now, don’t mistake the comparison to mean Tempest Citadel doesn’t bring any creativity or new ideas to the table, because it has a lot going for it in that regard even if, on the surface, it may seem largely derivative. Tempest Citadel is also a game that takes an approach to combat which I think will be very divisive among players, but is one that I highly appreciate. I mention Atlantis because in simplified terms, the premise is very similar. A group of explorers arrive at the origin planet of a piece of alien tech which, having crashed on Earth, fast-tracked human kind’s technological advancement and unlocked faster-than-light travel. 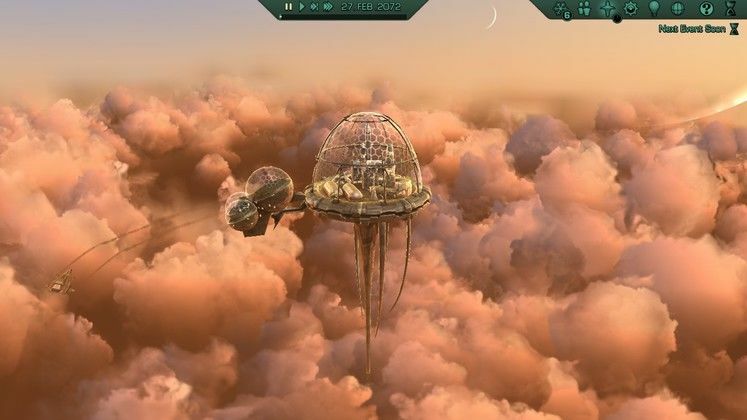 With no means of returning to Earth unless similar tech is discovered, the explorers seek out the ancient civilization which called them to the planet and activate a dormant, floating fortress which becomes their base, from which they conduct missions to gather information, technology, and fend off attacks by hostile alien factions. Threat percentage is a good indicator of how a battle will play out. 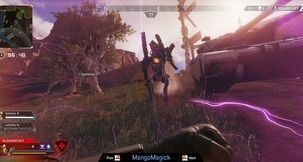 As the game progresses, you can activate more and more modules of the Citadel, and the game relies on a colourful cast of central characters - each filling typical sci-fi roles such as grease-monkey engineer, gruff soldier, campy AI trying to understand what it is to be human, egotistical scientist, and so on. Other members of the cast are less stereotypical, and even the rather obvious ones go on to grow beyond these tropes in some manner (except the engineer - he’s always the typical sci-fi engineer). Gameplay in Tempest Citadel has many layers to it. 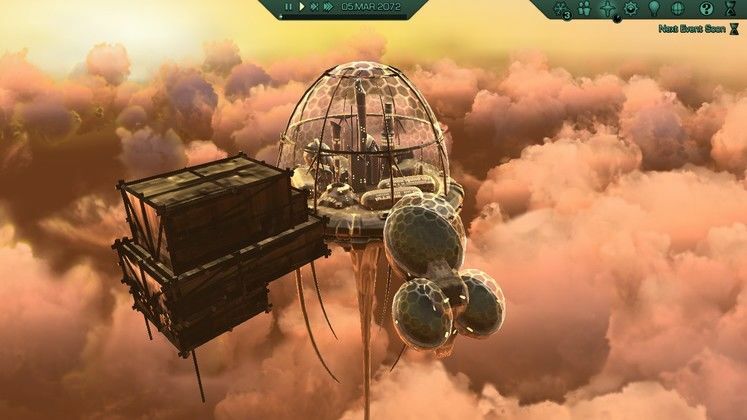 You manage the Citadel itself, build or activate new facilities, assign personnel, conduct research, manufacture equipment and equip your squads from this flying base. 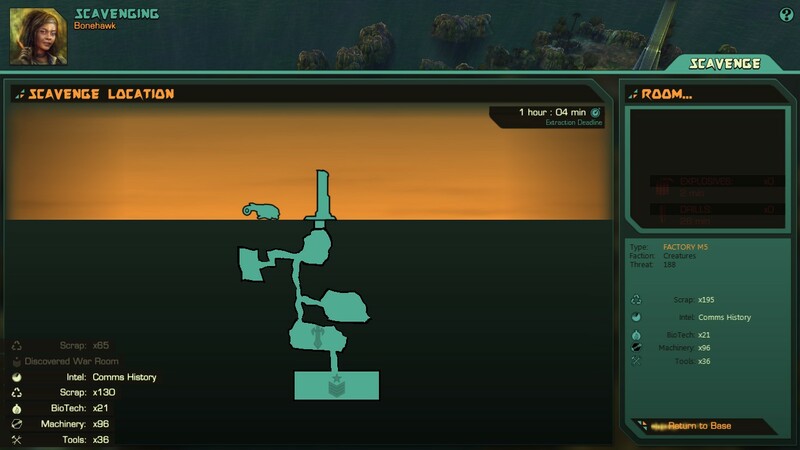 Then, you have the world map, showing locations of interest within range of your landing craft, what faction controls it, what the threat percentage - which is a difficult indicator - of the protecting units is, and launch missions. As you progress in the game, you’ll unlock more and more modules to be built on the Citadel as you work your way through the rather huge research tree. You can build additional facilities around the outer ring of the base, and when you do, this is visually represented in real time by a large scaffold constructing itself, pulling up walls and structures, then folding itself away revealing the new arm of the base. It’s at the Citadel that you can add new upgrades to your landing craft, order in resources from your camps on the surface and awaken new crewmembers from cryogenic sleep. You need to balance how many active crewmembers there are with how much food and lodging you can provide, otherwise morale will take a hit. Morale is also somewhat dependant on your choices as mission commander, which also shape the storyline and your standing with other factions. 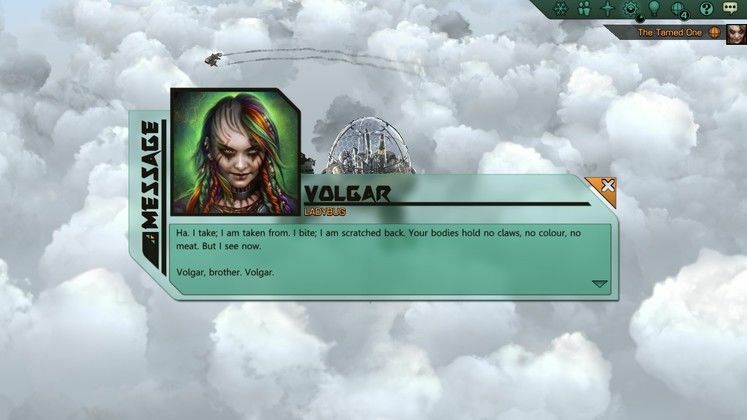 At one point, the previously hostile Volgar offered a brief truce, and betrayed me the first chance they got. As a result, when another, new faction offered similar terms and the game presented me with the choice of sending my squard armed or unarmed, I sent them armed. However, as we’re dealing with aliens on an alien world, their reactions to situations differ, and the writers embraced with, throwing some narrative curevballs. This one was small and near the beginning of the story, but gives you an idea of how things look - I obviously sent my squad armed, and true enough there was a scuffle, but the leader of the other faction responded by stating that they respect my determination to protect my people on this dangerous new world, and hope to work together with me again in spite of the bloodshed. You will interact with many factions, most of them hostile. Missions, which are carried out by squads of 6-12 operatives and a number of support units depending on your progress, play out mostly in an automatic manner. Player input amounts to setting up your squad composition, picking crewmembers of different classes filling different roles, assigning them to fire teams - which dictate combat tactics and formations - and pausing/starting the battles. You don’t actually have direct control of the squad’s actions during a confrontation, as the AI takes over, however you can affect strategy, formations, what kinds of weapons to use, what range to attack from, and so on. The battles play out over the course of, usually, less than a minute, and you can orbit around, zoom and move the camera, or switch to a cinematic camera which focuses on the action. 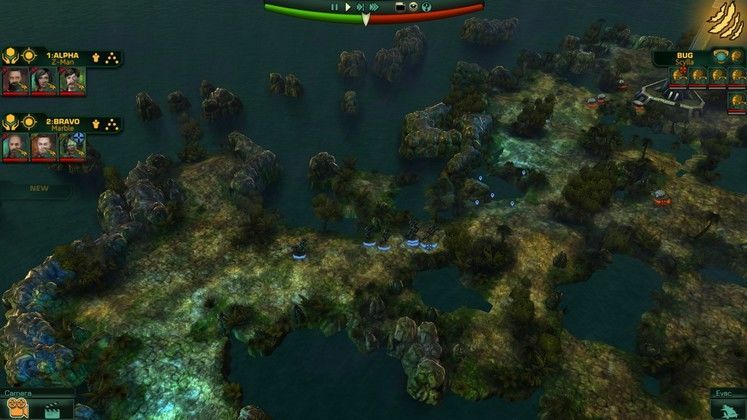 For some fans of the RTS genre, this might be a huge turn-off since you’re not actually controlling the units in battle, however as someone who always liked but always sucked at RTS games, I found it to be a great solution which allowed the game and the storyline to progress without getting bogged down in difficult missions. This automatic resolution of battles is also something Tempest Citadel uses as a narrative tool. 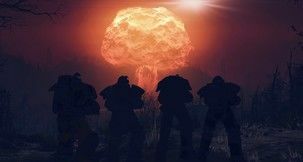 Early on in the campaign, a particularly tough and high-tech new faction, the Order, is introduced by plopping your ~150% threat level squad into a battle against an enemy that is around 900% threat. Since the player has no agency, there is no exploit, strategy, or cheat to beat the purposefully overpowered enemy which floors your units within moments. This also brings up another element in Tempest Citadel - loss doesn’t equate to failure. If you mess up and lose, you’re not slapped with a Game Over screen, but rather need to account for the casualties, reassess your strategy, and keep pushing forward. 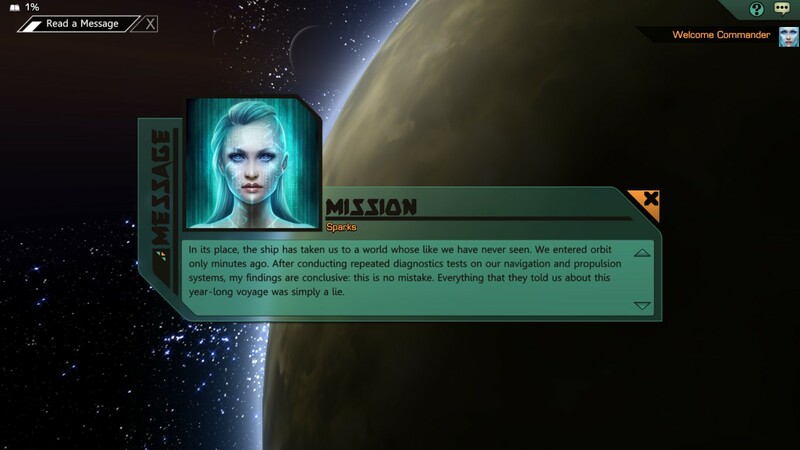 Mission losses alter the storyline and future missions, in a similar way that FreeSpace 2 did way back when. You need to explore subterranean locations before the storm hits. Different locations to which you send squads have various attributes. In some cases you just want to capture a location, and once the battle is over it’s all done. In other cases, there are subterranean bunkers, structures or ruins to explore, with an impending storm limiting the time you have at your disposal. 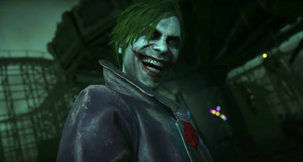 Depending on the composition of your squad - how many scavengers, researchers, bomb-specialist you have - certain locations will have rooms you cannot enter or labs with which you cannot interact. Individual characters also level up, and have a vast array of stats that affect their performance. These stats are represented all together with a grading, meaning that characters graded A or B will fare a hell of a lot better than you D and E characters. As they gain experience, or get wounded, those gradings change. As your medical facilities are upgraded, you’ll be able to heal a wider range of injuries. One of my soldiers suffered severe brain damage during a mission but didn’t die, and for a bloody long time he was sitting in medical because I couldn’t research a needed augmentation to get them back on duty. Battles play out on their own. Visually, Tempest Citadel evokes the latter half of that era of awkward early-3D graphics that took place between 2000-2005. It’s not going to impress you with vast graphical fidelity, but it runs really well on basically everything, has a unique aesthetic direction going for it, and if you’re nostalgic for such graphical styles it certainly won’t bother you. It’s refreshing to see a visual direction which is purposefully referencing a less-realistic style from earlier in the history of gaming that isn’5 pixelart, and I found the game’s visuals to be charming. Even if it isn’t mechanically, visually, or narratively the absolute best, deepest, newest or most original, Tempest Citadel feels a bit like home. 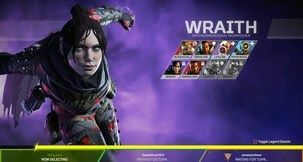 It brought back a feeling that very few games have elicited, even ones I very much liked, of spending the part of the day when I’m not playing anticipating when I will. 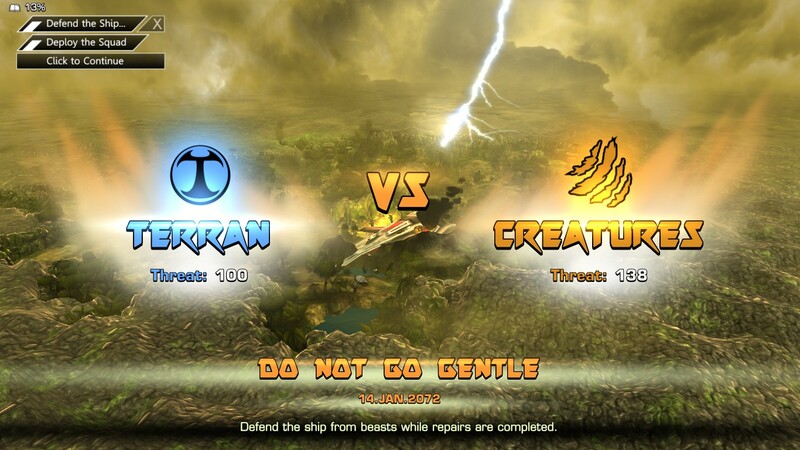 Tempest Citadel is a charming, story-driven title that channels some of the best elements of non-starship based Sci-Fi. With great writing and characters, a depth of customization and plenty of game mechanics in spite of being hands-off with combat (which could have been a disaster, but is implemented wonderfully) come together to form one of the best gaming experiences of the year so far. While filled with great missions and moments of action, one of the most soothing parts of the game is when you’re in-between missions and you’re looking at the Citadel floating among the clouds during sunset with the surroundings painted dim orange, and the landing craft flying its usual circles around the base. Maximum bliss.